What wonderful marine life can be found off the coast of Sussex! 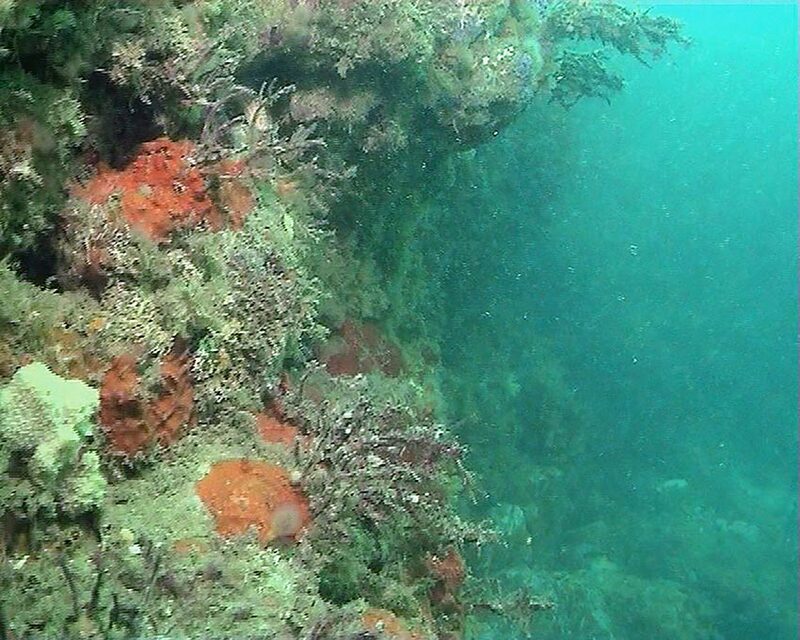 A diverse range of habitats occur ranging from soft mud to chalk reefs offering home to a rich collection of marine life. You do not have to go to the Great Barrier Reef to see amazing creatures! The information about these sites is being collated; currently only a few provided here, but it should give you an idea of the rich range of marine life that can be found. Some of the sites are part of Seasearch work and will be ‘moved’ to the Seasearch section of this site later.